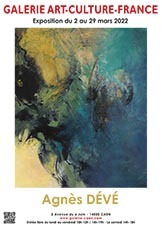 Jean-Claude Soulard adopted the pastel technique many years ago and masters it to perfection. The artist in him came to light in his boyhood, at which time he already enjoyed drawing. His work output is still growing today. His professional career, which he led in the world of fashion, allowed him to develop a certain innate sense of aesthetics and harmony, elements that can be found in all his artworks. 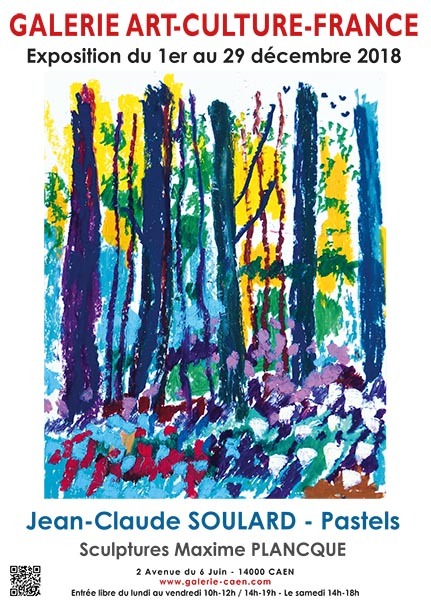 With its celebration of shapes and colours, Jean-Claude Soulard's artwork evokes Avant-garde Europe and Expressionism, for he did not hesitate to go down the avant-garde path that created the greatest names in modern painting. Over the course of his career, he has always resisted the temptation of abstraction, making a conscious choice to remain resolutely figurative. His figurative pastels convey an ordinary everyday world, and in them he does not hesitate to boldly reinvent a transposed realm in a rich pictorial creation. Jean-Claude Soulard's world is essentially one of rural settings, landscapes and small villages depicted in all seasons, scenes which, with a bold brushstroke and bursts of colour, he sublimates into picturesque visions of a bountiful and fertile nature. These powerful and endearing artworks, which are drawn simply and in harmonious and bright colours, are very well structured and succeed in appealing to the observer, who in turn never tires of the infinite variations that the artist is able to bring to the art of landscape painting. Equally bright and endearing are his delightful still-lifes. Although fewer in number, they are also the expression of the extraordinary creativity of this remarkable and sincere artist.